There are claims that intermittent fasting not only aids weight loss but also improves brain health, cognitive function and even as a life extension tool. Fasting, of course, is not a new thing it has been around for centuries used by athletes, various religions and lifestyle gurus. There has been a lot of research and study into intermittent fasting science that suggests it has many applications in medicine. For those on an LCHF diet, intermittent fasting can shorten the time that it takes to get into ketosis. You should use your ketone meter to monitor your levels when doing this. Intermittent Fasting (commonly known as “IF”) is not dieting; rather it is how you plan your diet or schedule when you eat. To fast means, “not to eat”. Diet is what you eat. Usually, you’ll find that most people begin their fast at bedtime, skip breakfast and not have lunch or anything to eat until early afternoon. Most people who plan their low-carb diet with an intermittent fast are doing so for weight loss. As intermittent fasting ramps up the bodies fat burning ability, particularly if your body is already in ketosis. Intermittent fasting has the effect of prolonging the bodies postabsorptive state and limiting the absorptive state. By doing so increases the length of time the body uses its own energy reserves. What do absorptive and postabsorptive states mean? The absorptive state of your digestive system is the time in which your body spends absorbing food after you have eaten also called fed state. The postabsorptive state is the time in which your digestive system is empty in a fasted state, and it is relying on the energy that your body has stored for such times. Most people, depending on what they eat are in a fed state for 3-4 hours after their last meal, some people only ever get out of being in a fed state when they’re sleeping. How does intermittent fasting help you lose fat? People who intermittently fast often end up eating fewer meals and see an incidental drop in their daily calories but that’s not all. You’ll also notice that because your stomach hasn’t stretched with meals throughout the day, you’ll feel full on a smaller amount of food. Put simply because of the hormonal benefits, intermittent fasting stokes your metabolism and puts you in a fat burning zone longer. 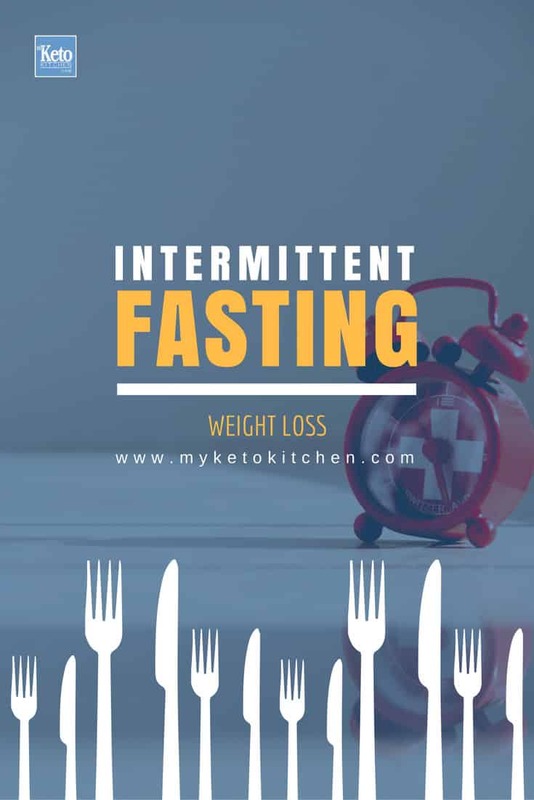 There are quite a variety of intermittent fasting plans that you can implement for optimal weight loss and health depending on what schedule suits your diet best. No matter the method knowledge and preparing to start is critical. The 16/8 is the intermittent fasting method I’ve done and can do with ease; actually some days I do this without even thinking about it. The 16/8 Method has you only eating in the 8 hours before bed. You fast for the 8 hours you’re asleep and for another 8 hrs after that, for me, that means I can eat after 2 pm until 10 pm. For many who skip breakfast anyway, waiting until 2 in the afternoon won’t be too much drama. This method also has the benefit of you forming a daily routine and allowing yourself to get used to it as opposed to the methods following which add a bit of shock value. Not really intermittent fasting in my opinion, rather it’s a weekly fast performed once (sometimes twice) a week. It is pretty self-explanatory, after one meal (your last) you don’t eat for another 24hrs one day per week. This type of fasting isn’t my bag so I couldn’t give you my personal opinion. It’s not to say that I think its worse than any other method, I just can’t or won’t not eat for 24 hours, “voluntarily at least”. 5/2 is another fasting more like intermittent calorie restriction for 2 days per week. You have a daily allowance of 400-700 calories for those 2 days of the week. Why Work Intermittent Fasting into a Ketogenic Diet Plan? Well, I’m not here to tell you that you should. If you are entertaining the idea of intermittent fasting and doing a ketogenic diet you should consult a medical professional, particularly if you suffer any ailment or disease. From my experience, if you are in ketosis and you do partake in intermittent fasting, you will notice it almost right away. While I haven’t seen any serious side effects, I can certainly feel how some people could react badly to it. You might experience only some or all of these symptoms while intermittent fasting while in ketosis. That bad breath was doubled. I conquered that with somesugar free gum. My first meal in the afternoon seemed to wake me right up about 30 minutes afterward. Lucid dreaming (dreams that are like real experiences). 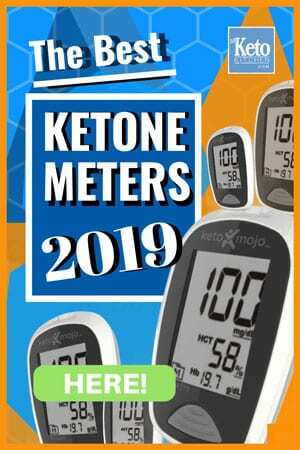 If you’re doing your ketogenic diet properly, then you are already in a state of ketosis. That is, your body is fueling itself through a process called ketogenesis. Ketogenesis is when fat is broken down by your liver in the absence of carbohydrates, producing ketone bodies. It means that because your body is already using fat as fuel due to your LCHF diet and is keto-adapted. When you fast you crank up the ability for your body to eat into its fat stores. You are only feeding your body more fat in the 8 hours before bed. Being in ketosis also means you’ll enter a fasted state faster. Rapid weight loss – whether professionals think that it is healthy or not intermittent fasting does make you lose fat. Anti-Inflammatory – Research has shown that people had positive effects with anti-inflammatory values. Note: No matter how well informed you feel on intermittent fasting for weight loss or stoking ketosis, always consult a medical professional. The internet should be used as guide only not a replacement for sound medical advice. Do you drink during your fast? What about BPC? We drink water, tea and black coffee. Drinking a bulletproof coffee will break your fast.